You can guarantee that your little ones are handled with care! 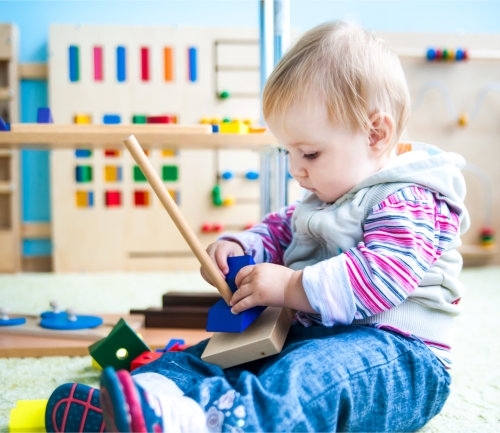 Your precious babies will be in the caring hands of our trained staff at Severna Park Children’s Centre, Inc. We offer day time care for infants aged 6 weeks to 18 months. Infant Care services at our Child Care Centre cover all the essential needs of the child and the peace of mind that parents need from their caregivers.